Making Good Men Better in Houma, Louisiana. Prince Hall (1735-1807) was the organizer and founder of Masonry among men of Color. Thought to have been born in Barbados around 1735, he first worked as a leather-dresser, later as a laborer by day and studying at night. He educated himself and became a leader in the efforts to eliminate slavery and bring about a stronger unified people. He was instrumental in freeing many slaves. He was an abolitionist and a patriot, as he volunteered to fight in the American Revolution and was later accepted in the Continental Army led by George Washington. A video of pride for the Sistars and Brothers of the OES. Music video by Kanye West performing POWER. (C) 2010 Roc-A-Fella Records, LLC Note the symbolism ... This video is REALLY controversial right now. you decide. Masonic Artwork by Bro. Antonio Caffey, P.M.
A quick educational overview of the path and the meaning behind the York Rite dregrees. Cambridge, Massachusetts abutting Boston is the place where a monument or memorial will be erected to the memory of Prince Hall. The memorial will be placed on the historic Cambridge ?Common? or Green near the memorial there to George Washington. The Cambridge Common is the place where George Washington first formed the Continental Army. Groundbreaking has been done. Donations are now being accepted at www.princehallmemorialfund.org to complete the project. 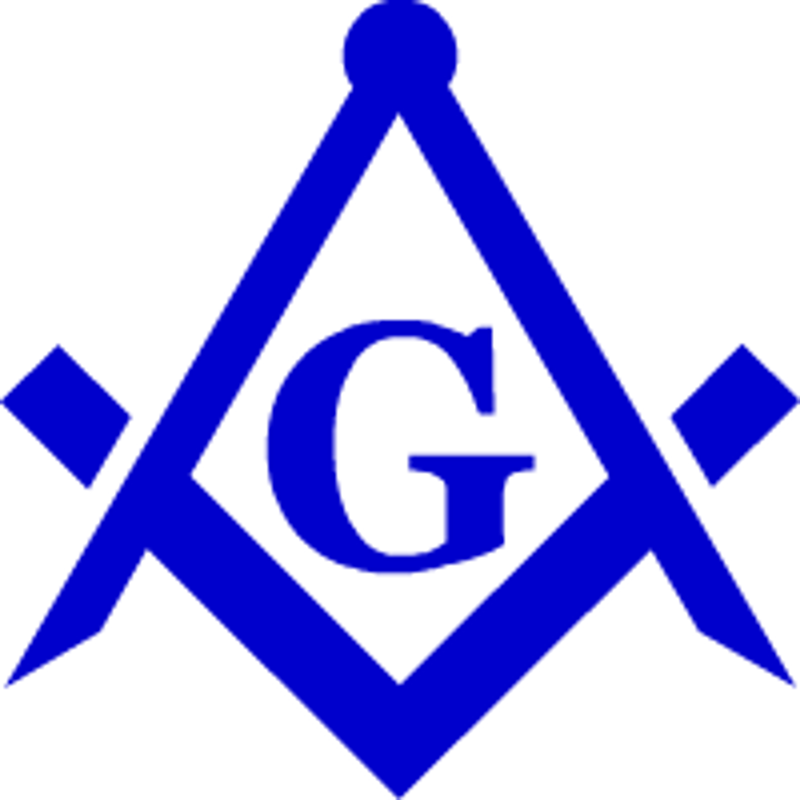 This is a nice video that shows the pride that all PHA Masons feel.